We've been nominated for a Leibster Award! Many thanks to Dawn over at http://doingitforourselfs.blogspot.co.uk for the nomination. Ensure you thank the person who has nominated you and include links back to their blog, after all it's important you share their lovely blog too! 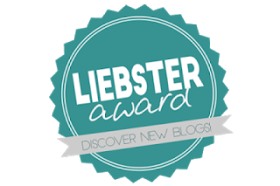 Include a photo/badge of the Liebster Blog Awards logo on your blog post to show you've taken part. Create 10 new questions to ask your nominees - have some fun! Ensure you make your nominees aware that they have been nominated so they know to answer their questions! 1. What is your favourite cartoon character ? 2. Walking or Cycling ? 3. Prefered method of preserving food ? 4. What is your favourite bread ? 5. Your favourite cookery book ? 6. Your favourite tool ? 7. Rain or Wind ? Rain, Wind doesn't help the vegetables grow! 9. What time do you go to bed ? Normally about 11.30 give or take, I get up at 5.30am! 10. Seaside or Countryside ? 1. If you could remove one thing from the world what would it be? 2. What's one thing have you not done that you really want to do and what's stopping you? 3. If happiness was the national currency, what kind of work would make you rich? 4. When was the last time you REALLY laughed? 7. When was the last time you felt out of your depth? 8. What are your values and are you being true to them? 9. 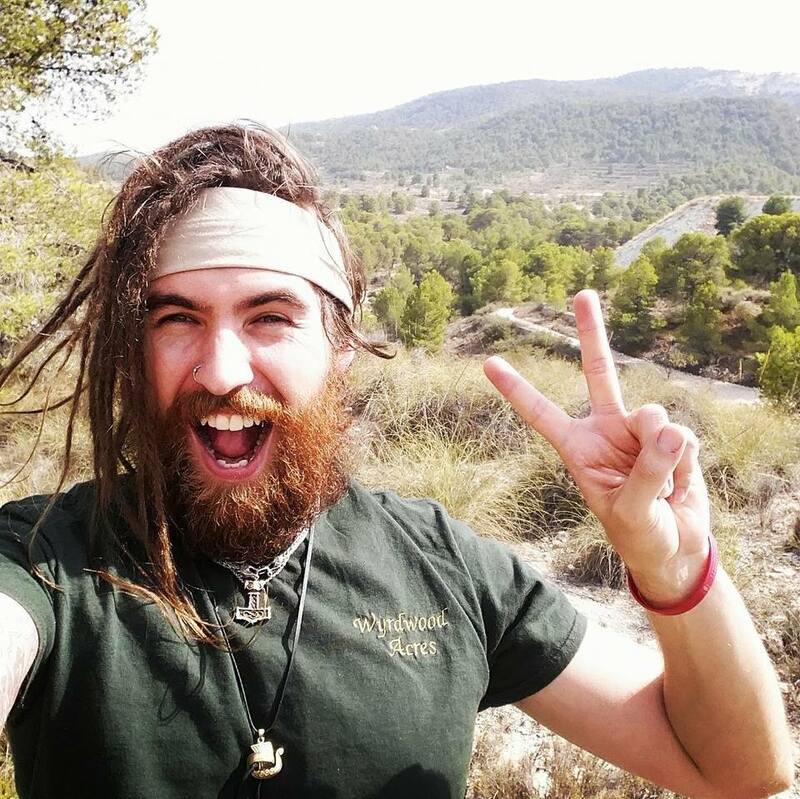 What do you want your life to be in 5 years? 10. If you could wave a magic wand and do anything, what would you do? I read your questions and answers and agree with just about all your responses, particularly regarding traffic at the coast. I used to live near a tourist attraction and never tried to leave the house at weekends and bank holidays. One of your questions jumped out at me as well. When did you last really laugh, for me it was last night. I saw a rerun of Peter Kay's "Road to Amarillo" the whole thing is funny but, like so many others, the high spot is when Ronnie Corbett fell off. It was a poignant reminder of just what we have lost this year as well as a superbly funny moment. you say that you like breadmaking - i do, too. my MIL got me this book "The Secrets of Jesuit Breadmaking" by Brother Rick Curry, S. J.
not to be religious or anything...she just knows that i love making bread and that i love history and the book has excellent recipes and the history behind the different types of jesuit-made bread from all around the world. you might enjoy it so i thought i would share it here.